The largest manmade snow tubing slope is just one of many attractions that are part of Oklahoma City’s annual winter festival. Downtown in December opens Friday, Nov. 28, with an outdoor ice-skating rink at the Myriad Botanical Gardens, 301 W. Reno Ave., and other attractions in downtown Oklahoma City. Visitors can visit the specially decorated and lit streets and the scenic canal as well as other districts in the area. 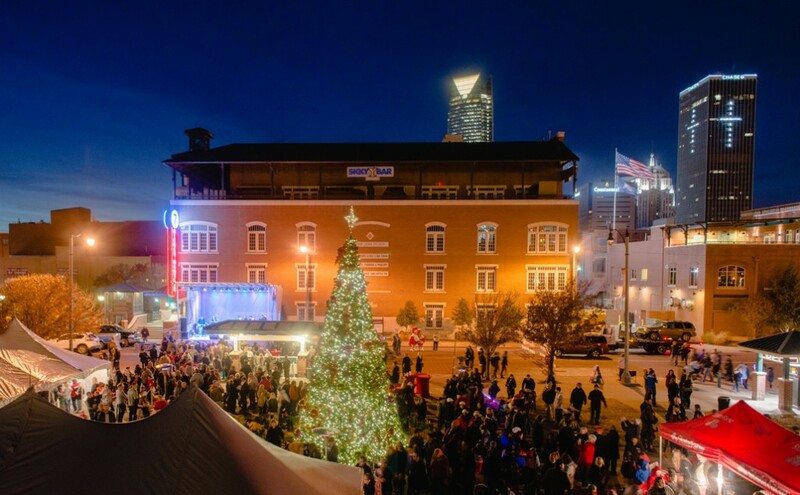 On Friday, you won’t want to miss the SandRidge Tree Lighting Festival, 5-7 p.m. Friday, Nov. 28 – the perfect beginning of the holidays. For more information about events throughout the month, go online to www.downtownindecember.com.